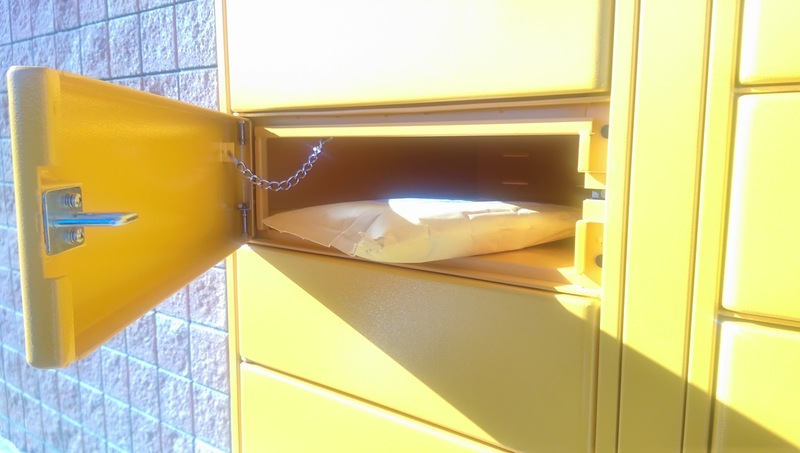 I used a recent purchase of a dual USB car charger led me to try Amazon Locker for the first time. When it was delivered to the locker at the nearby Speedway gas station, I received an email with a 6-digit code, which I entered on the locker's touchscreen keypad. Then a door popped open to reveal my package.